The Auburn City and Lee County School Systems in the east of the US state of Alabama can now administer Naloxone to their students. Naloxone is a drug that reverses the effects of overdosing on opioids if administered promptly. The US is in the midst of an opioid addiction epidemic, with people abusing both illegal and prescription drugs. 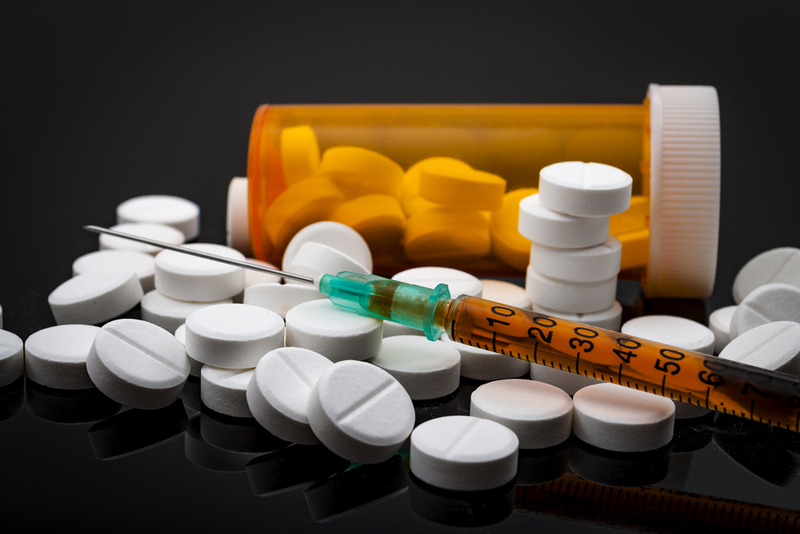 Opioids were a factor in more than 47,000 overdose deaths in the US in 2017, according to data compiled by the US Centers for Disease Control and Prevention. The number represents 67.8% of all deaths due to drug overdoses during that year. Nine faculty members of the Auburn City School System have already received training on how to administer Naloxone. The school systems have received a grant to cover the cost of the drug, which is $178 (£136) per dose.